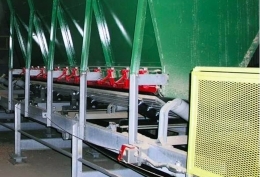 Slide-N-Roll Beds provide for an powerful load support while helping to stop dust and spillage in the conveyor load zone. 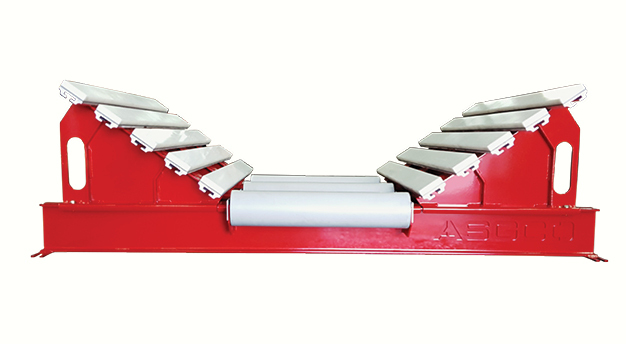 By replacing the side troughing idlers with low friction UHMW bars, reduced belt friction will occur. 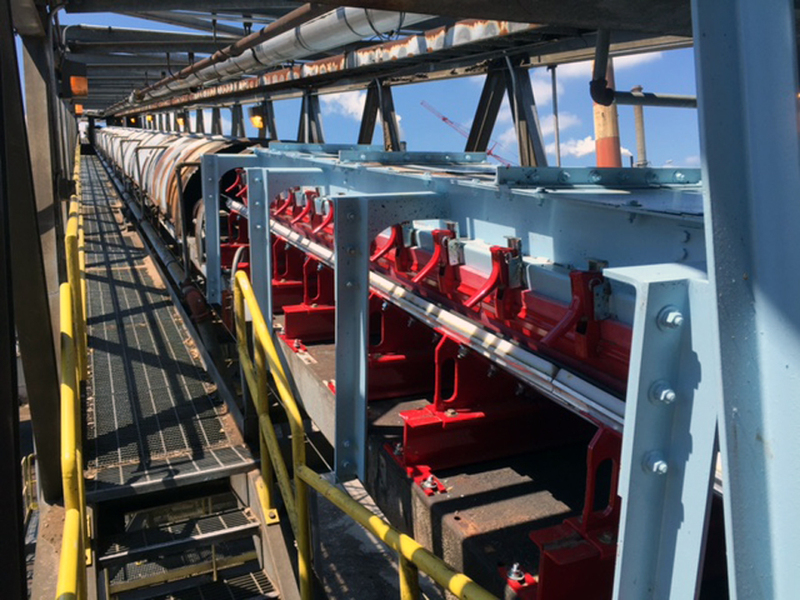 In addition it will remove gaps between the conveyor belt idlers to provide an effective sealing surface for surrounding skirting. cut and gouge the belt, are eliminated. effectively for an effective seal. 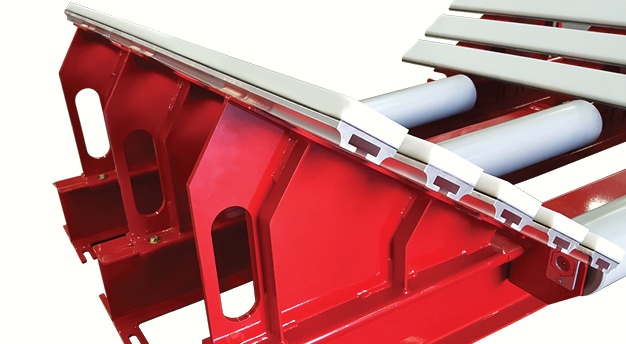 UHWM slider bars provide excellent wear life. 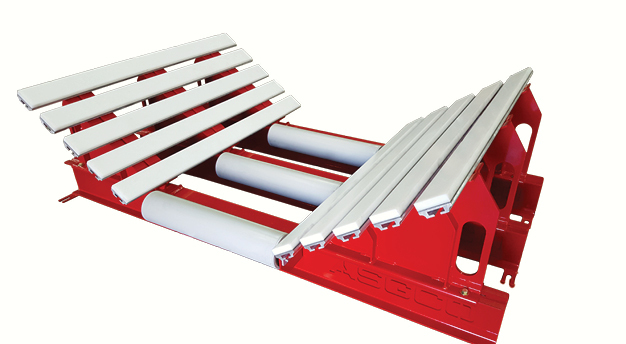 4′ (1200mm), 5′ (1500mm), 6’ (1800mm) or 10′ (3000mm) lengths. 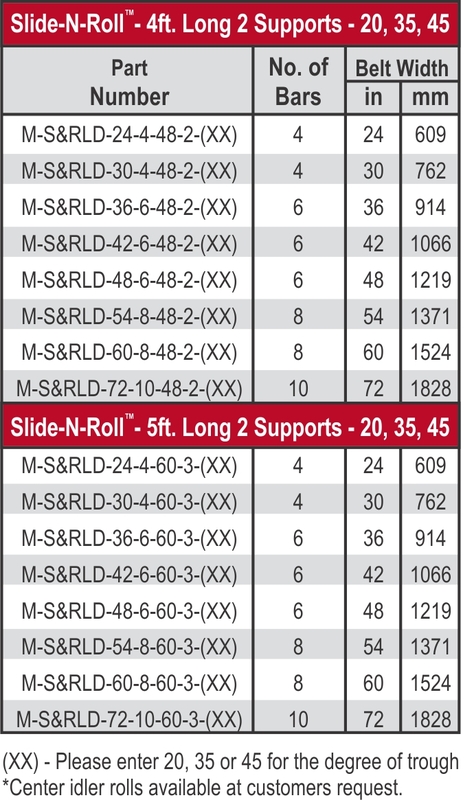 Number of frames will be determined by each application.